Tarek Malouf was born in London and studied at London and Los Angeles universities, where he discovered American desserts. 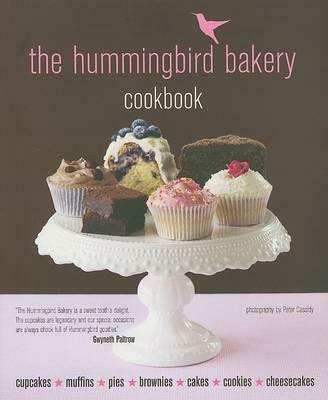 After working for ABC News in the UK and enjoying American desserts on trips to the USA, he decided to set up The Hummingbird Bakery on Portobello Road. 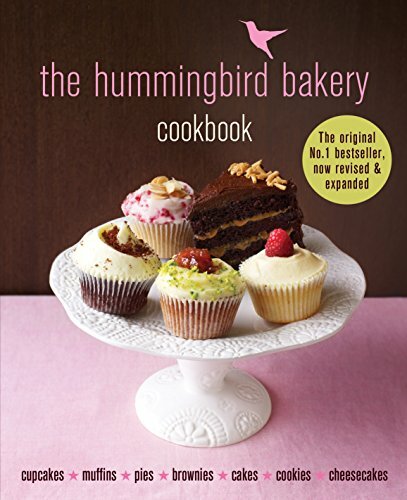 The Bakery's home-cooked cupcakes, pies, brownies and other high-quality American desserts were a huge success and the Bakery now has branches in South Kensington and Soho. 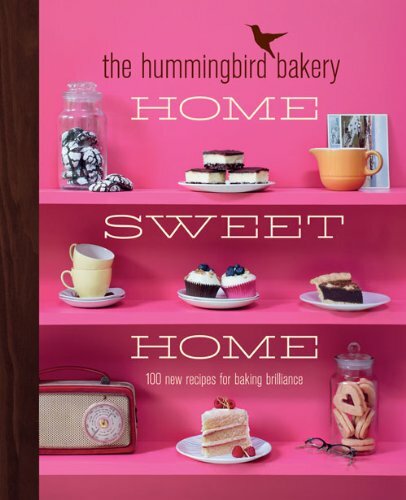 Visit the website at www.hummingbirdbakery.com.